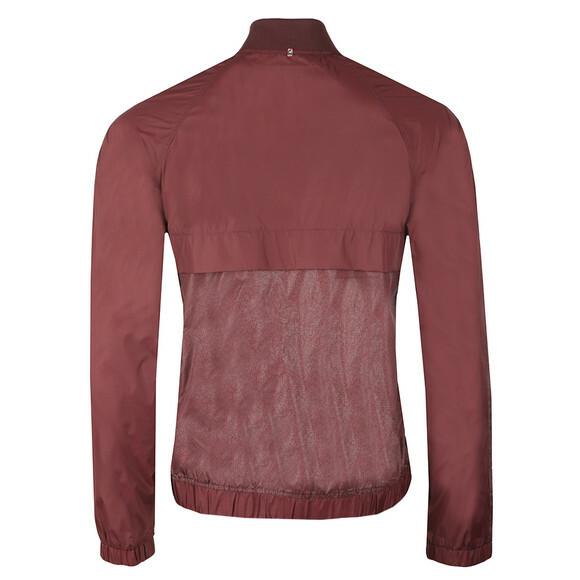 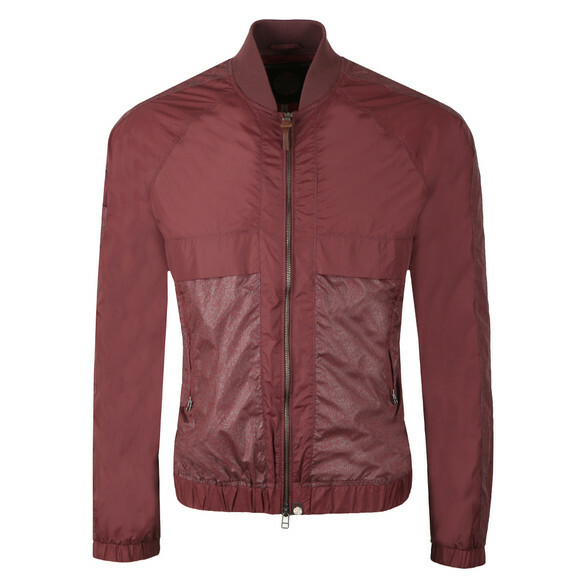 Pretty Green Reflective Bomber Jacket in Burgundy, a modern twist on a classic style. 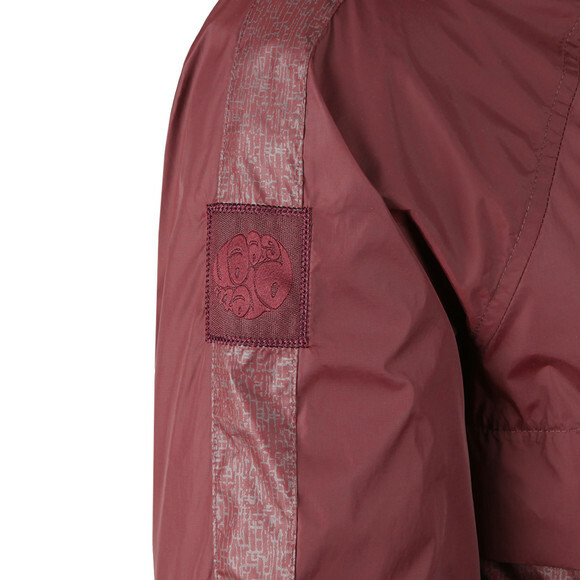 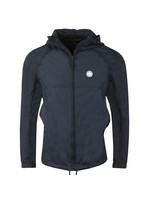 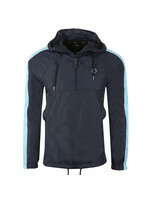 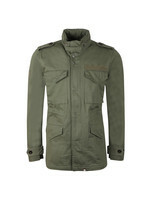 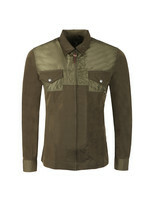 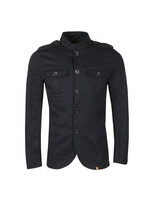 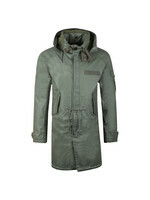 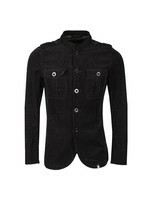 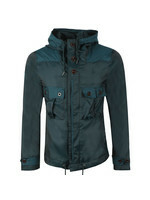 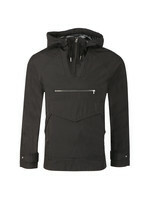 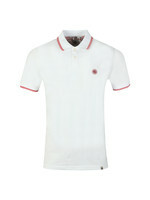 Pretty Green have added a reflective patterned design to the lower and sleeves of the jacket. 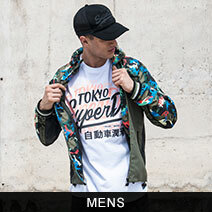 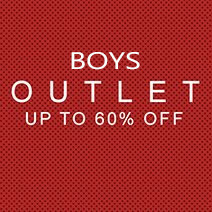 The classic bomber nack remains and the elasticated waist and cuffs add a great fit.